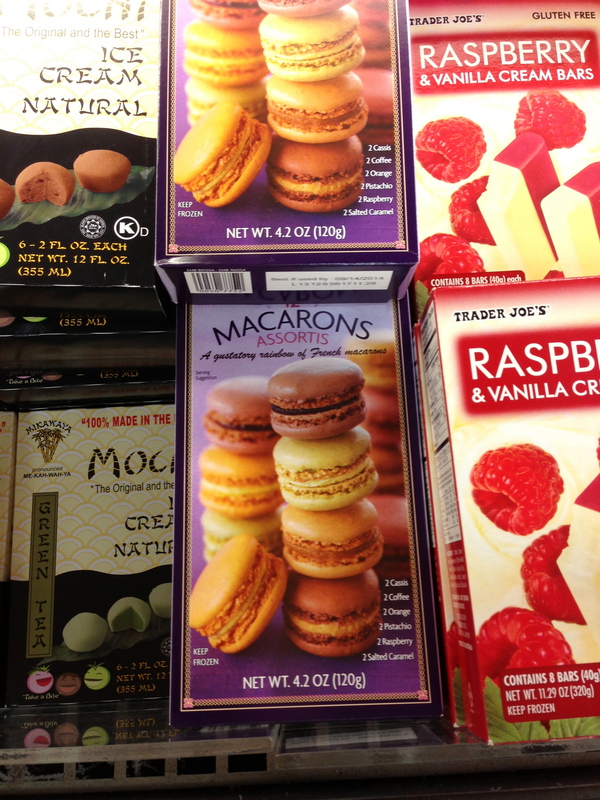 If you’re a lover of grocery stores like I am, you will love Trader Joe’s! 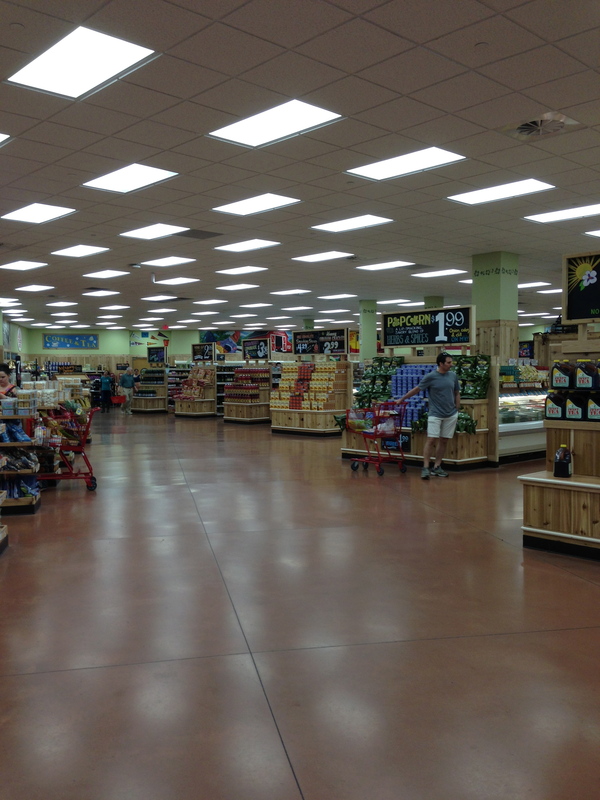 I will admit, I love going to grocery stores and aimlessly walking through aisles especially when I’m on travelling on vacation. 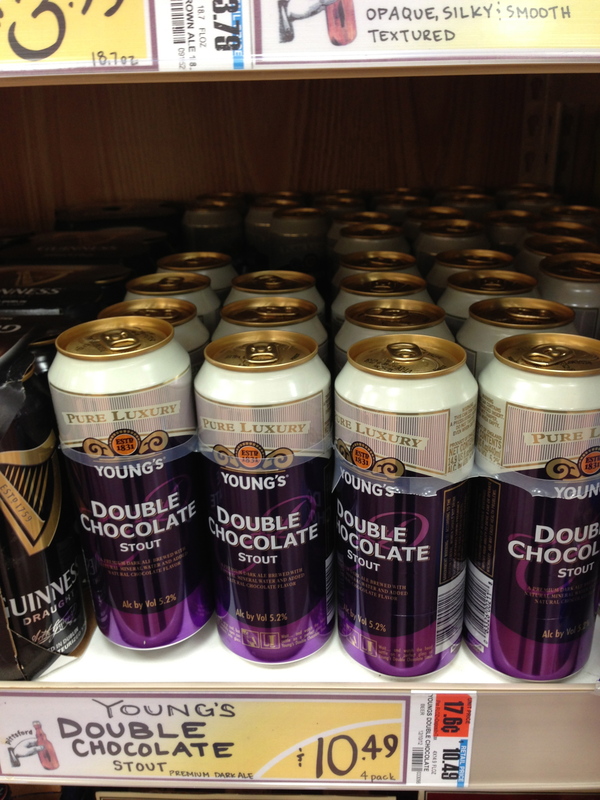 There’s so much you can tell about a culture through what is sold in grocery stores! 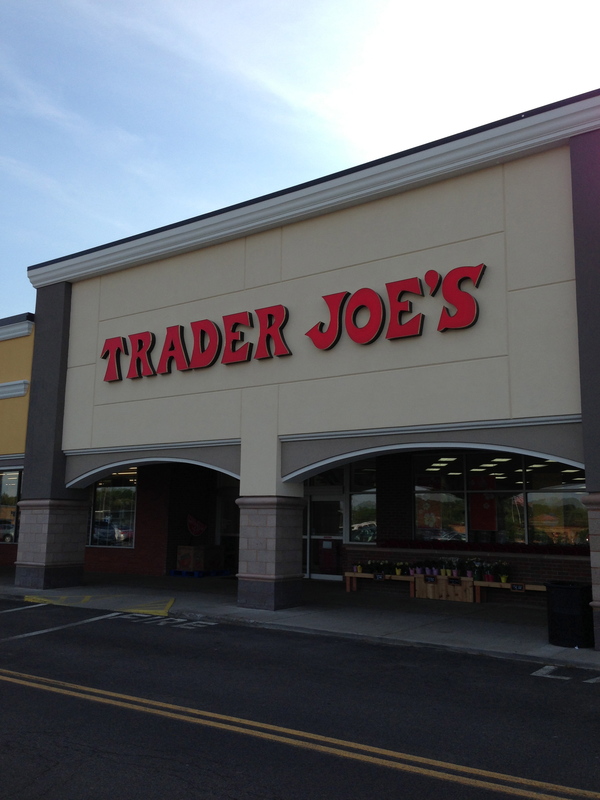 Well, Trader Joe’s is a retail food store that produces and sells its own products – many of which are organic. The store we visited was in Rochester. 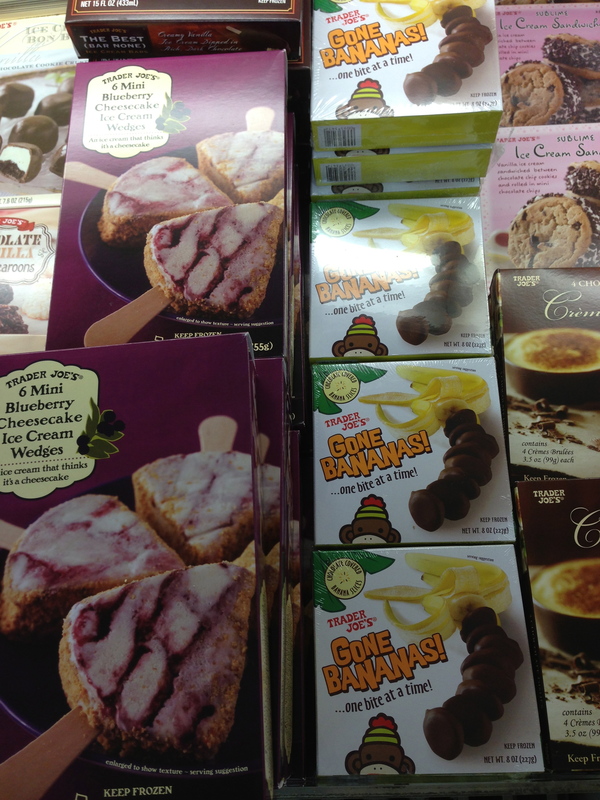 Its products are very unique, like chocolate covered edamame or chocolate covered frozen bananas. They even had mochi ice cream (a japanese dessert made with ice cream covered by stick rice) and macarons (sold frozen where all you need to do is thaw for 30 minutes and voila, deliciousness!). 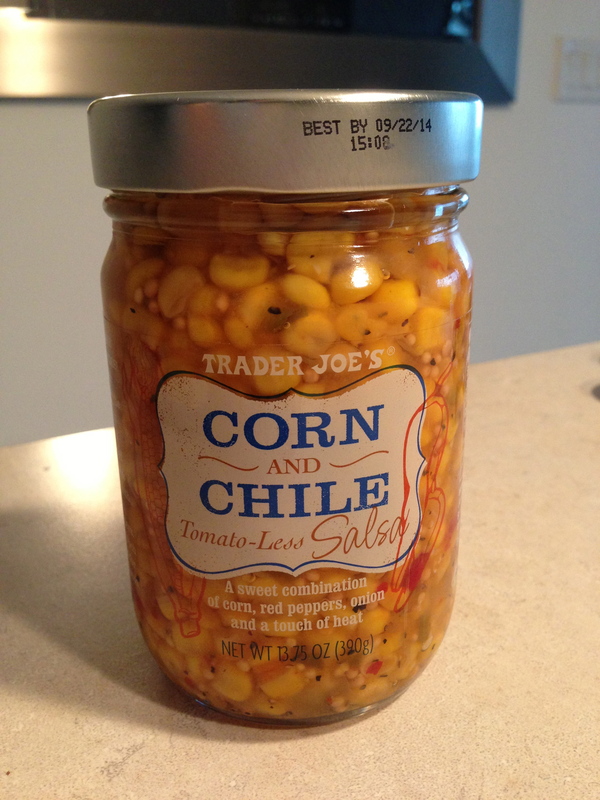 The best item I discovered: corn and chile salsa! A tomato-less salsa made with corn, chiles, red peppers and coriander seeds – it is so tasty and one of the best salsas I have had in years! I can’t wait until they open in Buffalo! 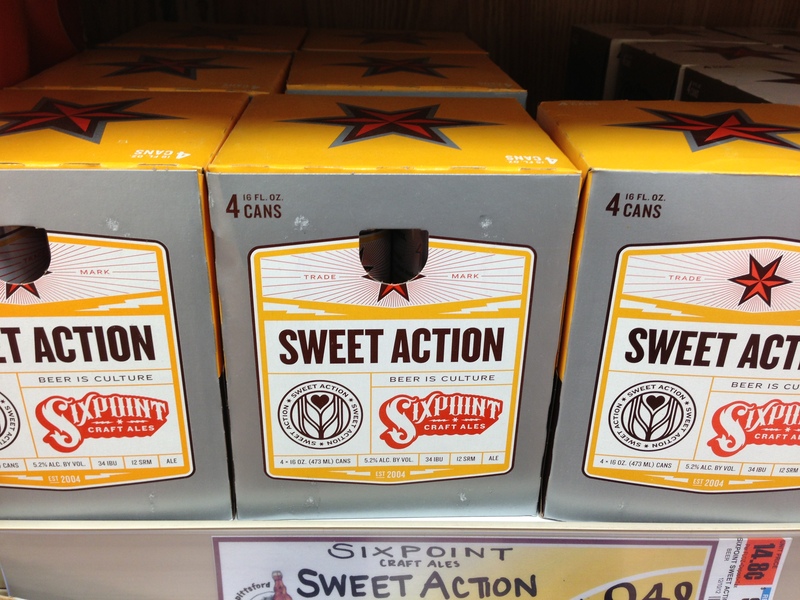 Sixpoint sweet action craft ale. 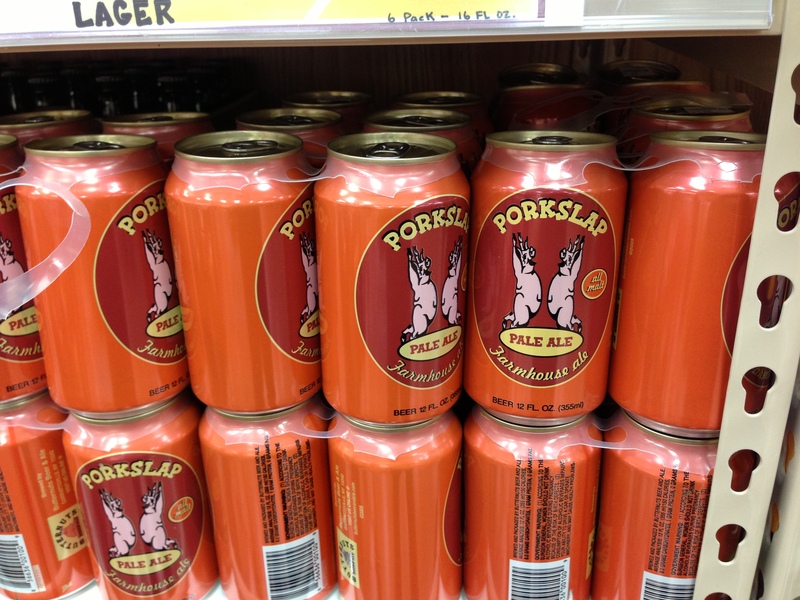 Porkslap pale ale craft beer. Chocolate covered bananas and cheesecake on a stick! 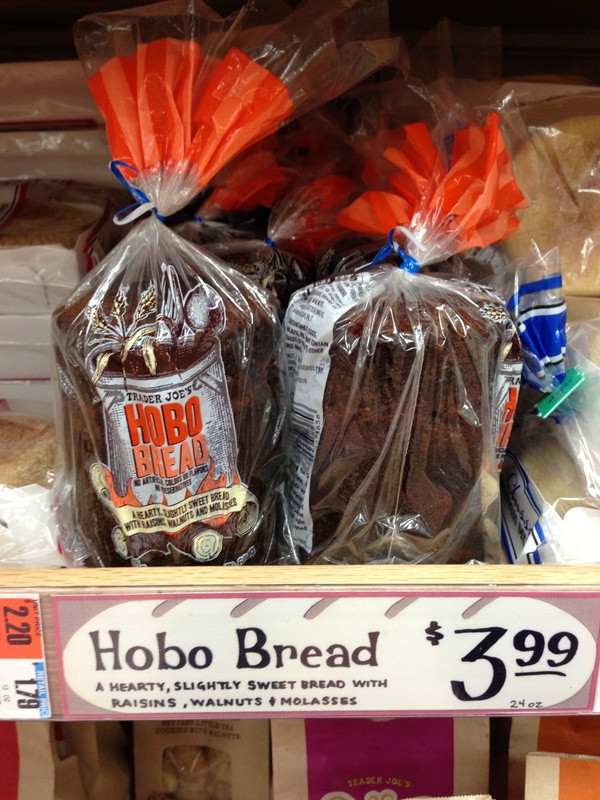 Hobo bread – with raisins, walnuts and molasses. 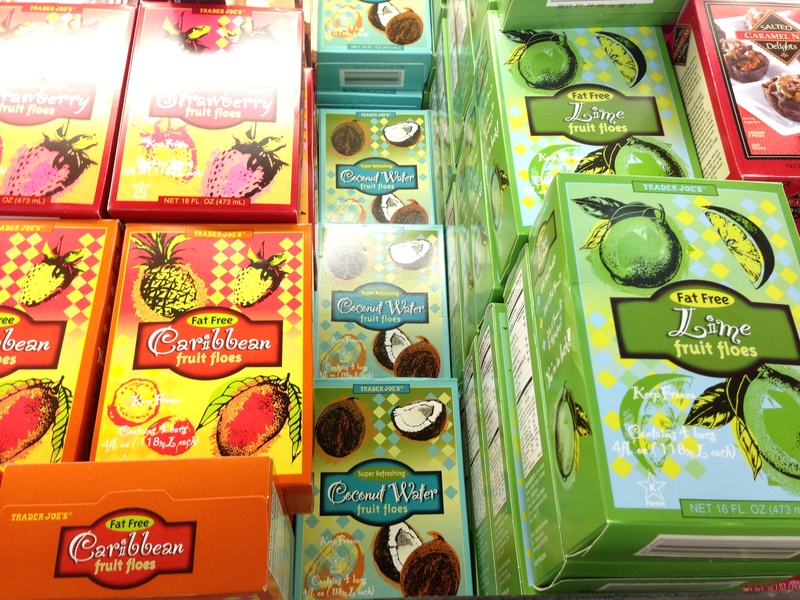 A variety of fruit floes. Tomato-less corn and chile salsa – it is sweet and hot at the same time! I can jars of this stuff! 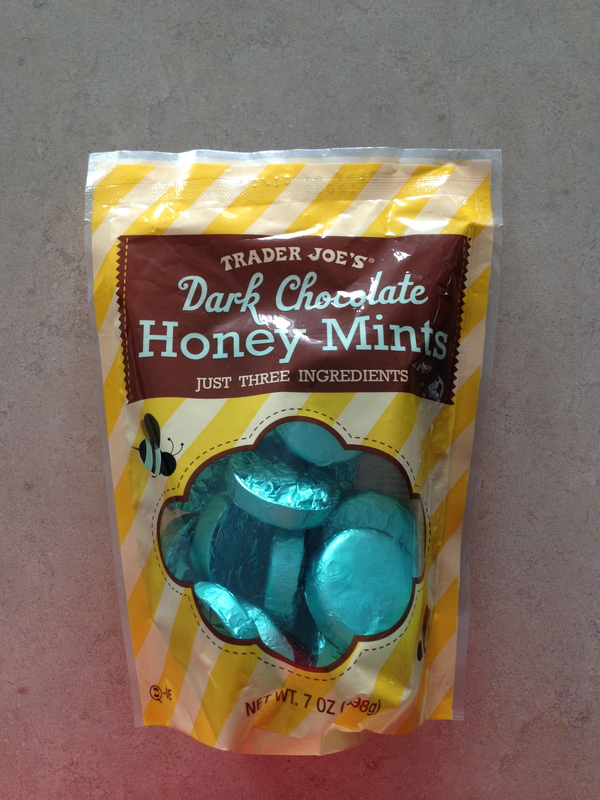 Dark chocolate honey mints – made with only 3 ingredients: honey, chocolate and mint! 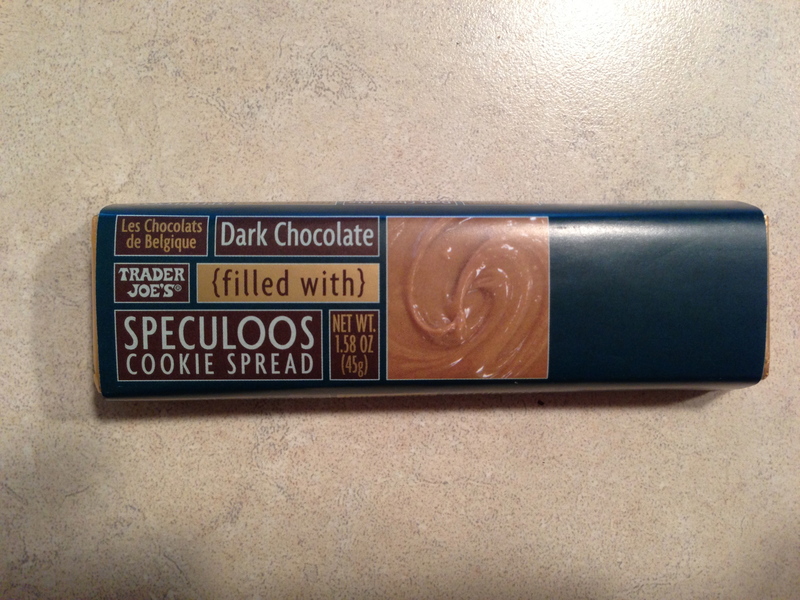 Dark chocolate bar filled with Speculoos cookie dough – a spiced cookie that is usually consumed around the holidays in Europe. 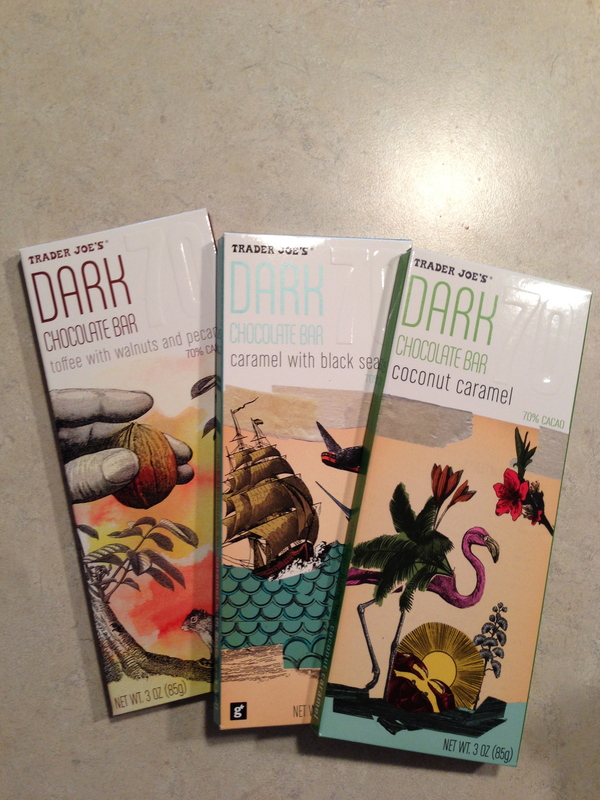 Organic chocolate bars…..love the packaging! How can you go wrong? 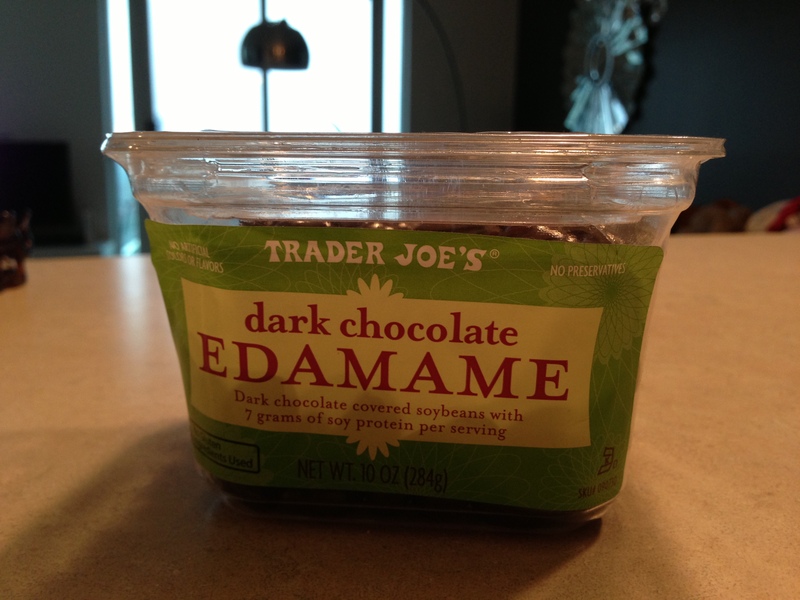 Dark chocolate and edamame!